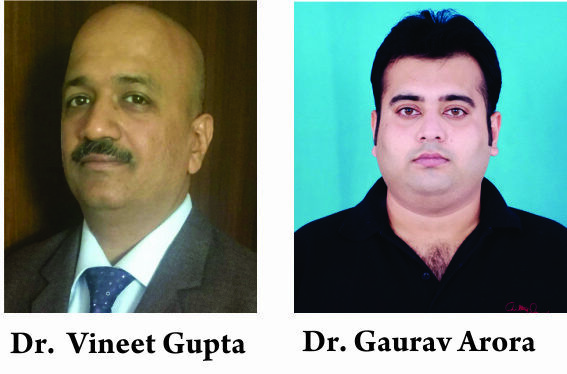 Authors: Vineet Gupta , Gaurav Arora . Department of Anesthesiology, Cloudnine Hospital, Gurugram, Haryana, India. 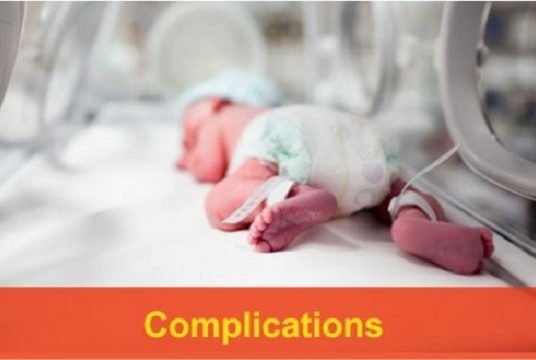 Introduction: Neuraxial techniques of anesthesia and analgesia are the current choice in obstetrics for efficacy and general low risk of major complications. Concern exists about neuraxial anesthesia in patients with occult neural tube defects, regarding both labor analgesia and anesthesia for cesarean section. 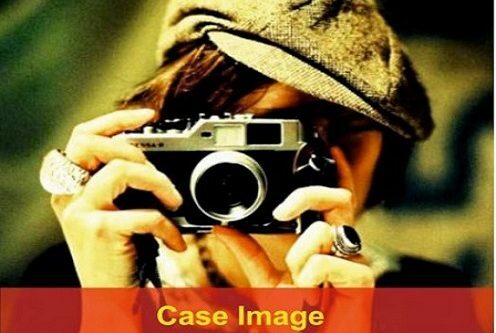 Here, we discuss the case of a pregnant woman attending at our institution with operated case of asymptomatic Meningocele who landed up for emergency cesarean section. She underwent emergency operative delivery with spinal anesthesia with no complications. Keywords: Full stomach, hypothyroidism, meningocele, prematurity 28th week, severe fetal growth restriction, severe pregnancy-induced hypertension, spinal anesthesia. Müller F, O’ Rahilly R. The primitive streak, the caudal eminence and related structures in staged human embryos. Cells Tissues Organs 2004;177:2. Wilson RD, Sogc Genetics Committee, Special Contributor. Prenatal screening, diagnosis, and pregnancy management of fetal neural tube defects. J Obstet Gynaecol Can 2014;36:927. Sutton LN. Fetal surgery for neural tube defects. Best Pract Res Clin Obstet Gynaecol 2008;22:175. 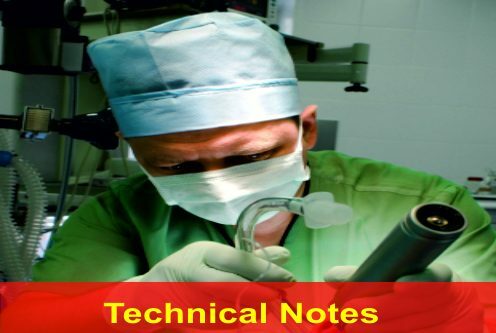 Nuyten F, Gielen M. Spinal catheter anaesthesia for cesarean section in a patient with spina bifida. Anaesthesia 1990;45:846-7. Broome IJ. Spinal anaesthesia for caesarean section in a patient with spina bifida cystica. Anaesth Intensive Care 1989;17:377-9. Tidmarsh MD, May AE. 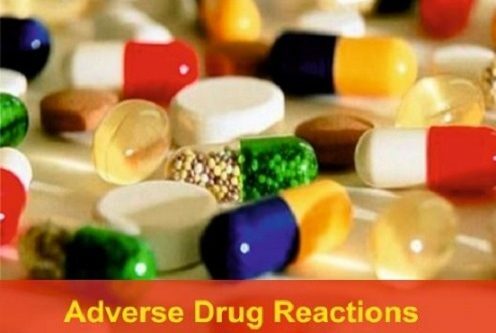 Epidural anaesthesia and neural tube defects. Intl J Obstet Anesth 1998;7:111-4. 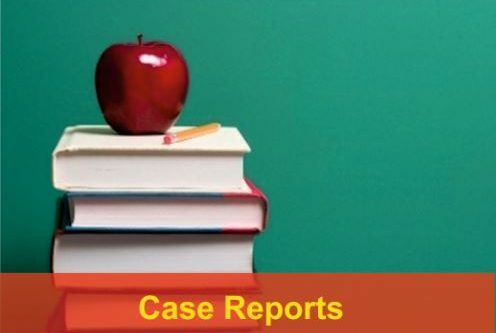 How to Cite this Article: Gupta V, Arora G. Emergency Cesarean Section under Spinal Anesthesia in an Operated Patient of Meningocele during Her Infancy: A Case Report. 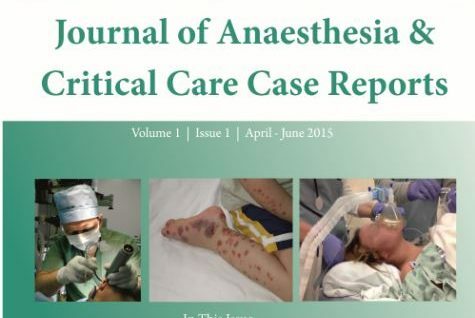 Journal of Anaesthesia and Critical Care Case Reports May-Aug 2018; 4(2):24-26.